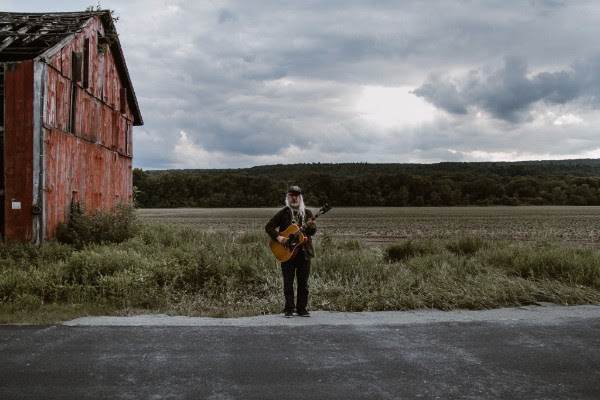 J Mascis has been forced to re-arrange his incoming UK shows. The Dinosaur Jr. legend returned last year with his superlative album 'Elastic Days' and was due to tour the UK this month. Now "due to personal reasons" the guitarist has been forced to push they dates back until May.